I never used to be into doing my hair for one particular reason: It takes way too long. I'd much rather have some extra sleep in the morning rather than spending a half hour (or more!) on my hair. 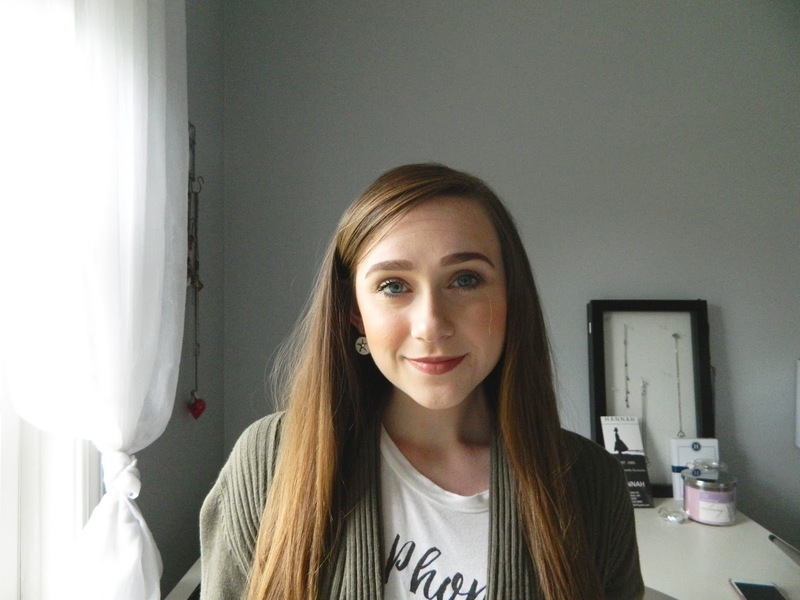 When I noticed that my hair no longer looked particularly healthy, I decided to establish a more solid hair care routine. It was then that I decided I wanted to do more to my hair than just brush it in the morning, as I did for SO long. I didn't, however, want to spend a lot of time on my hair. I wanted a cute hairstyle that I could wear pretty much everyday that took up very little time. 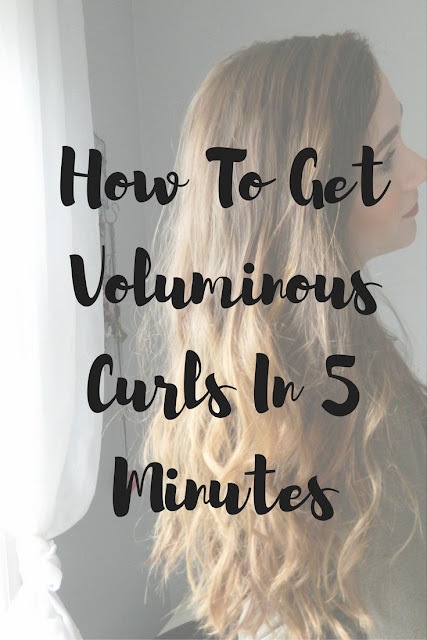 I started doing this voluminous curly hairstyle, and I've been wearing it almost every day since. 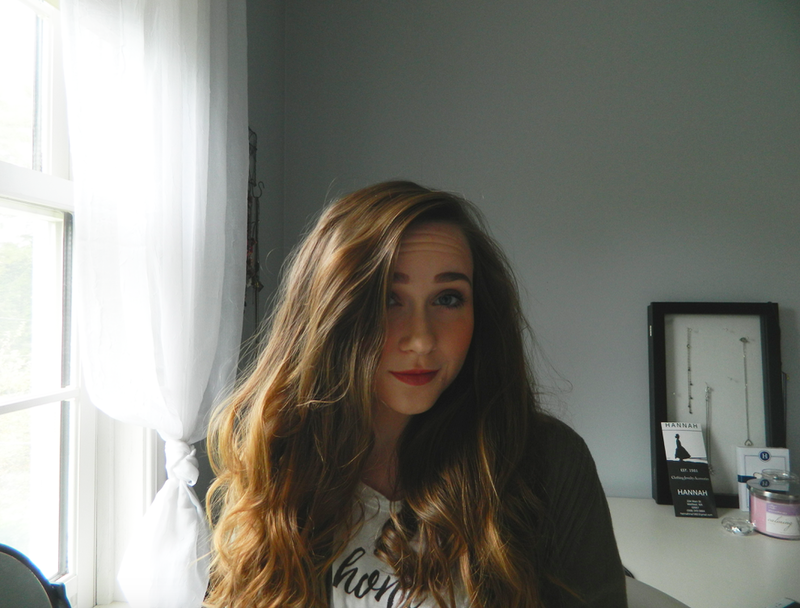 In this post, I'm going to show you guys how to curl your hair in 5 minutes! You might be thinking, "yeah right." Clickbait title much? Nope. I promise. 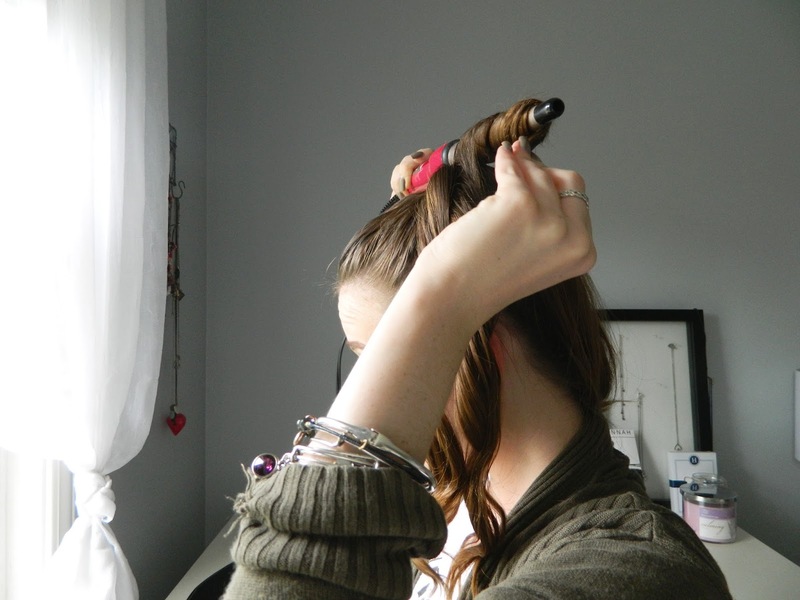 With this method, you can actually curl your hair in 5 minutes! Keep reading to find out how to get these cute, voluminous, messy waves! This curling wand is by far my favorite curling iron I've found. 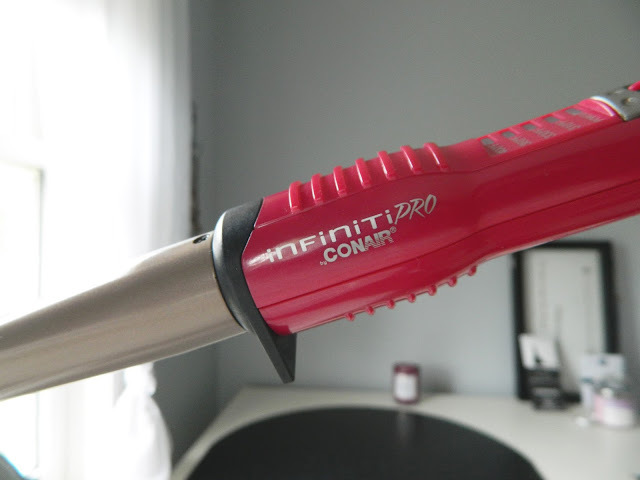 I've tried so many different curling irons, and none of them hold a curl as well as this one. I love the fact that this iron doesn't have a clamp, as it makes it incredibly easy to get effortless waves. When I curl my hair with this wand, the curls typically last 2-3 days, although I may do small touch ups in the mornings if I need to. It's definitely a must have product if you like wearing your hair curly! I know a lot of people argue that your hair holds curl better when it's slightly dirty, and I agree. I do, however, like to style my hair after it's just been washed so I can have the style for the next few days. My hair holds a curl pretty well, so I don't have an issue with my curls falling when I have clean hair. If your hair doesn't hold a curl well, simply do this style on second day hair. 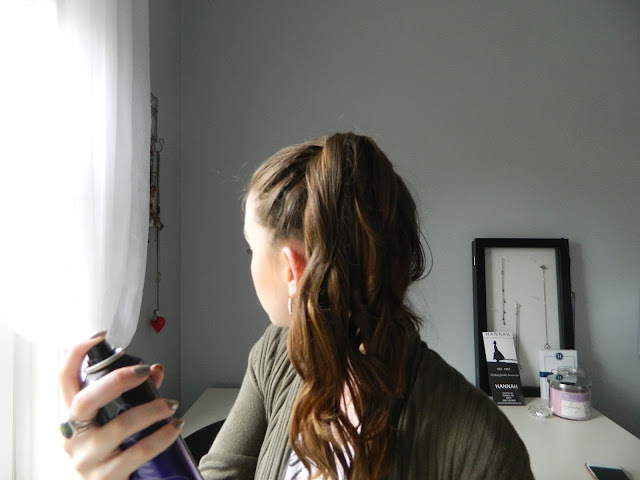 I always use my favorite heat protectant spray before I go in and start curling my hair. It's important to protect your hair from the heat of your curling wand. I typically spray this in and wait just a minute or so for my hair to dry and for the product to soak in. To avoid heat damage, I also like to ensure that I don't hold my curling wand on my hair for too long. Typically, 5 seconds is enough to get nice curl with this iron. Gather all your hair and simply tie it back into a ponytail using a hair elastic. For this hairstyle, the higher the ponytail, the better. The higher you tie your hair up on your hair, the more voluminous the waves will turn out. Once you've tied your hair back in a ponytail, begin curling fairly small sections of hair (I typically end up with about 4-5 pieces that I've curled). I usually do about 1-2 inch sections, just because I like my curls to be pretty big and loose (also it's quicker!). If you prefer smaller curls, simply curl smaller sections of hair. Continue curling sections of hair until your whole ponytail is curled. As I said, I usually have about 4-5 pieces that I curl. You can curl less pieces or more pieces, depending on how big/loose you want your curls to be! I like to hairspray my ponytail just a bit to ensure that the curls stay in place for a long time. I wash my hair every few days, so I want my curls to last the whole time. If you have more textured hair, you may not even need hairspray. 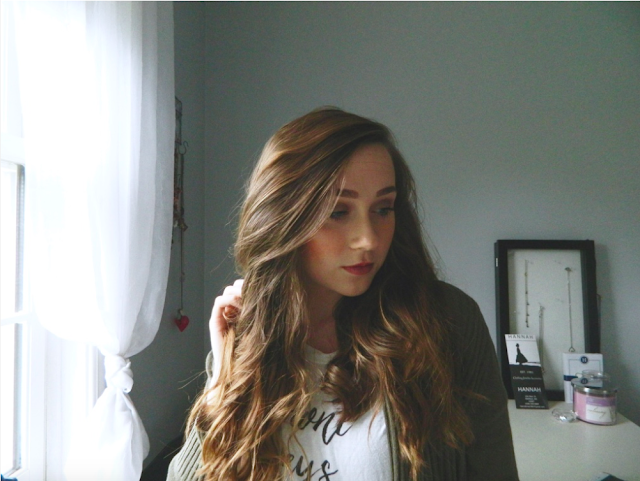 This curling wand does an amazing job giving you curls that last! I let my curls cool off for a second (usually while I'm finishing my makeup or brushing my teeth or something), just so they don't get ruined when I'm taking the ponytail out. After I've taken out the ponytail, I actually like to take my fingers and loosen the curls even more. I like very bouncy and effortless looking waves, but if you prefer stiffer waves, just leave them as is. This style creates really bouncy and voluminous curls that are perfect for everyday wear! I hope you all found this tutorial helpful! 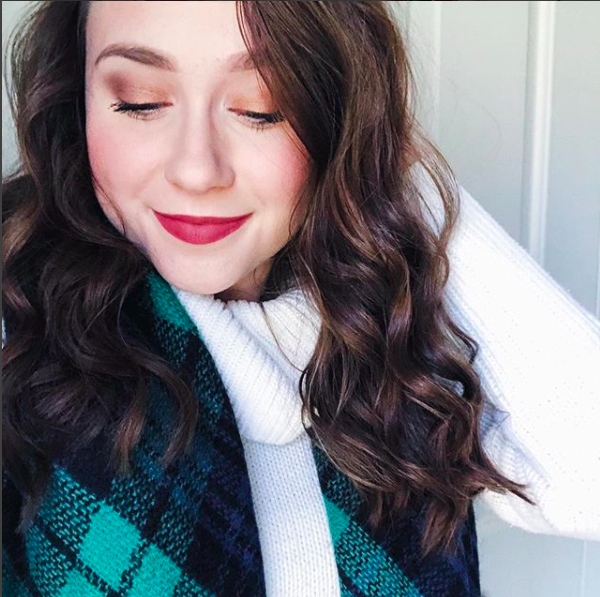 What tips do you have for curling your hair quickly? P.s your hair looks gorgeous! These curls are gorgeous! Tying your hair up to style and curl is a brilliant idea! I love that you broke down each step in detail. As a girl who struggles to do her hair, this is so helpful! 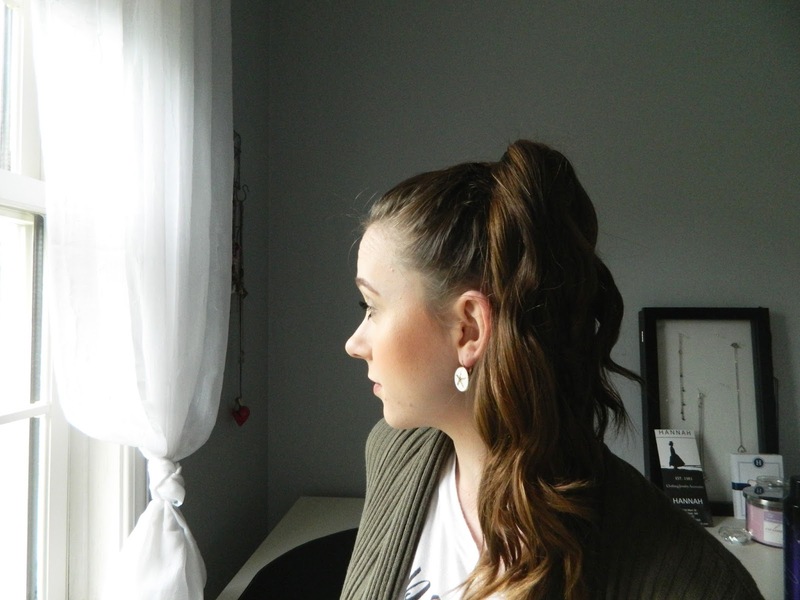 I've heard about curling your ponytail to save time, I think I'm going to try this tomorrow!